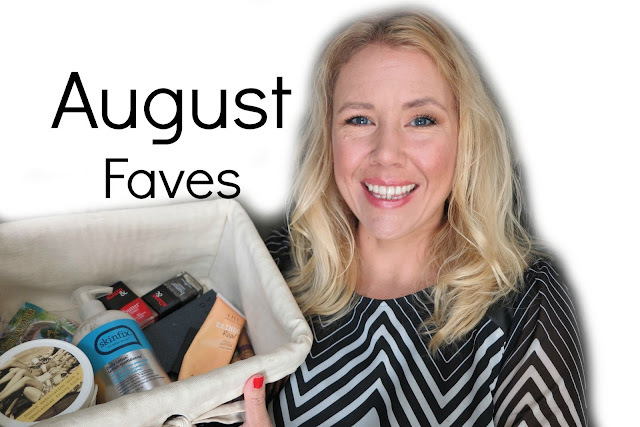 Today I have my favorite products of August for you. 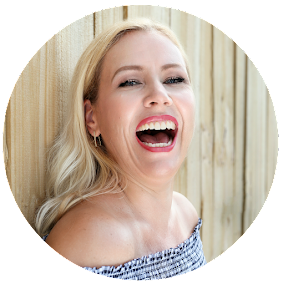 Of course all my favorites are cruelty free (check here how you can switch to cruelty free too!). 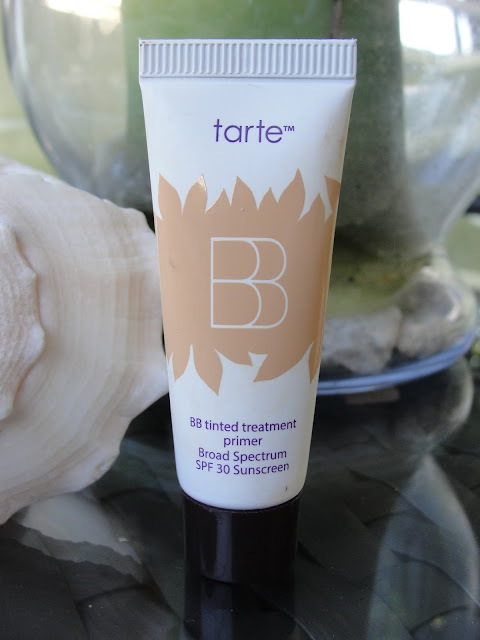 I love that the Tarte BB cream includes an SPF of 30. I feel super silky and gives a wonderful medium coverage. This is a great bb cream for oily girls! 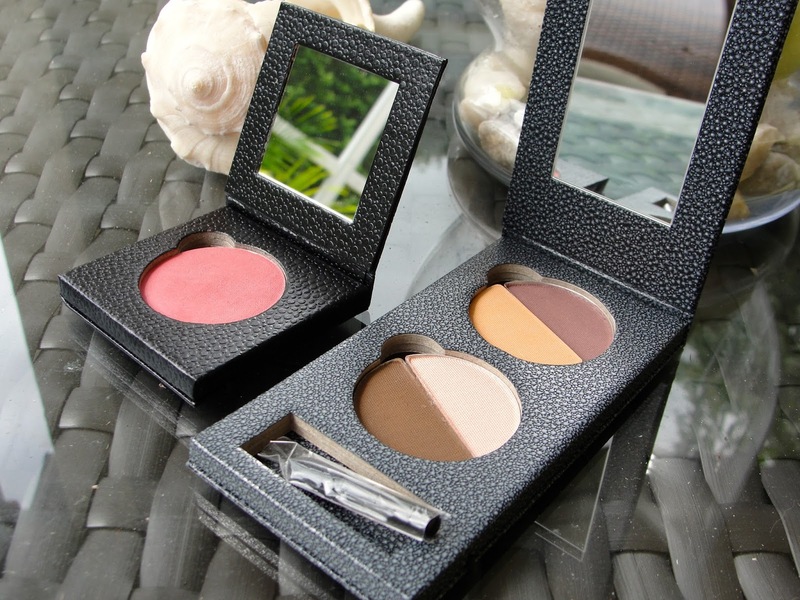 The Ecco Bella eye shadows work beautifully on me. They give me a wonderful natural look- the colors are super pigmented and no fall out whatsoever. That Ecco Bella blush in Burgundy Rose is super crazy pigmented so you have to be very careful to not apply too much- and the color is so pretty! Hurry to my Giveaway to win this right now- this is a $90 value- only 2 days left! An all time favorite of mine is the Too Faced Chocolate Soleil bronzer. This is just the perfect bronzer: no glitter, no shimmer, not muddy, not orange- gives just a perfect natural sunkissed look and smells like chocolate. What more can you ask for? 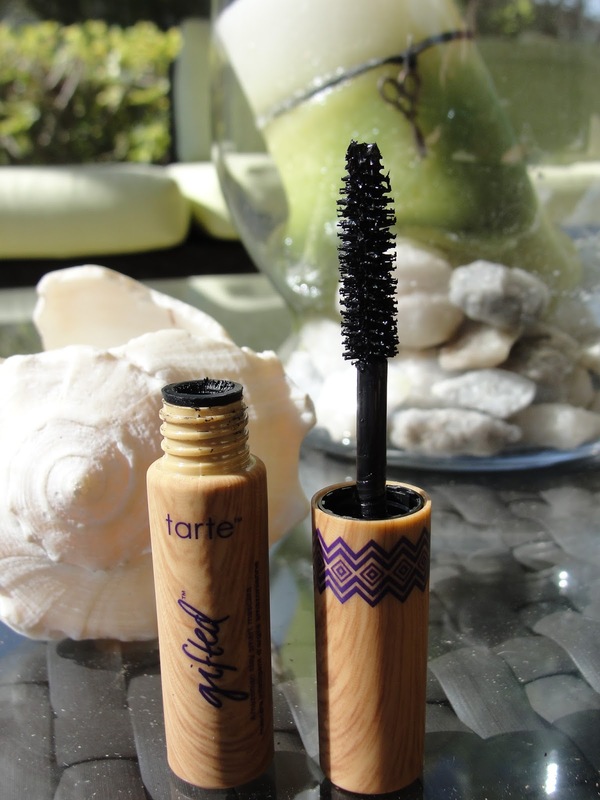 The Tarte gifted mascara is at the moment my favorite mascara. It goes on super wet and has a classic thick wand- love it. the Butter London nail polish in "Disco nap". Hurry to my Giveaway were you can win all 6 new Butter London shades- a $90 value! I totally forgot how good the 7th Heaven Sea mud masks are (former Montagne Jeunesse)! 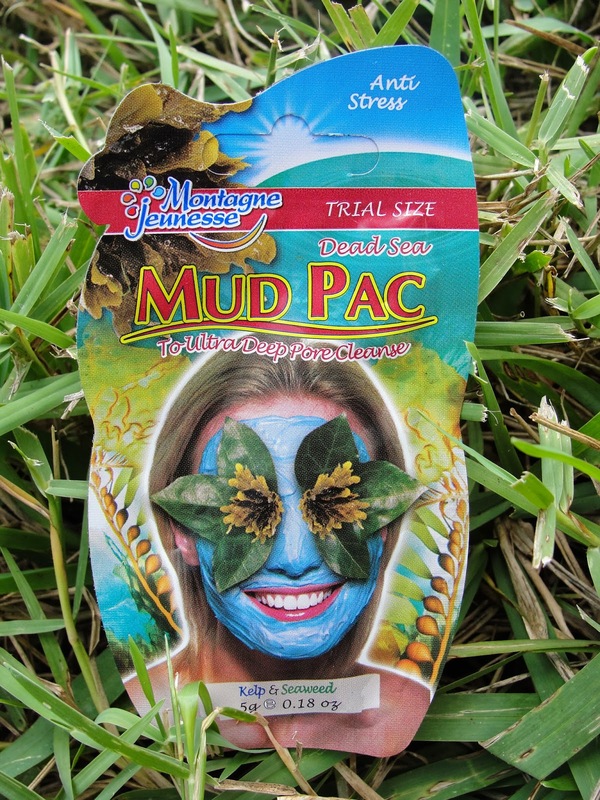 The Mud Pac is an all time favorite of mine. 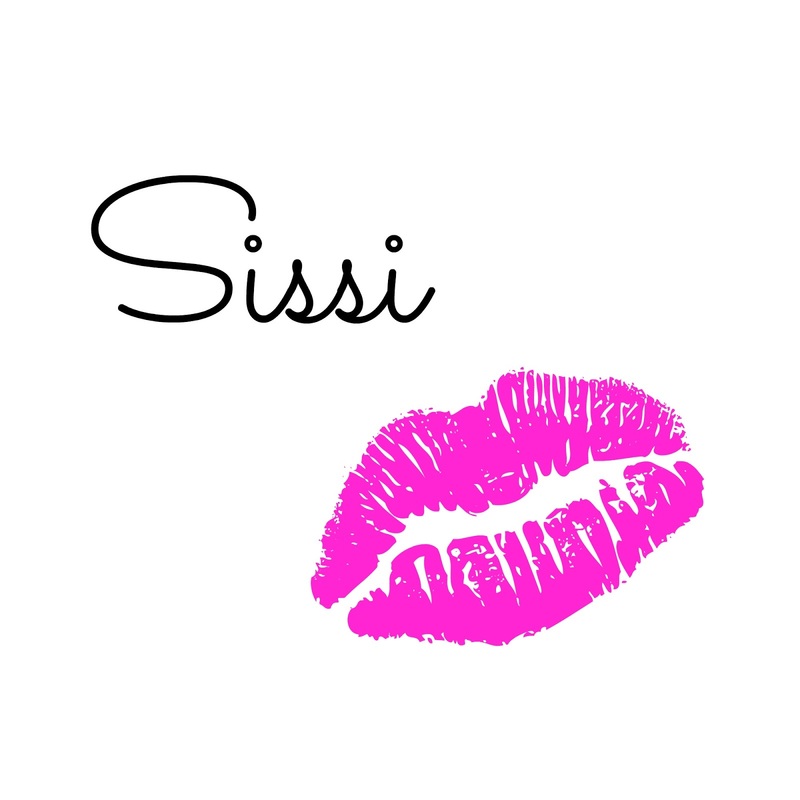 Smells super fresh, get´s my oily face balanced and is super affordable (around $2!). 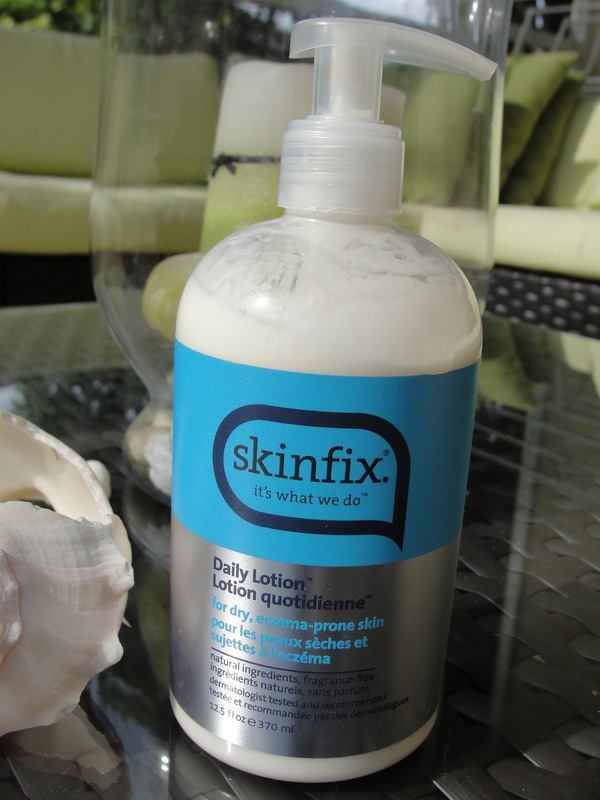 A new treatment I use on my feet and hands is the Skinfix Daily lotion. This is not some girly good smelling lotion but rather some real medicated lotion that hydrates my dry and cracked (sorry!) hands and feet and truly "fixes" them. I am very happy about this discovery as I always have to take extra care of my feet because I wear sandals a lot. This truly helps tremendously!